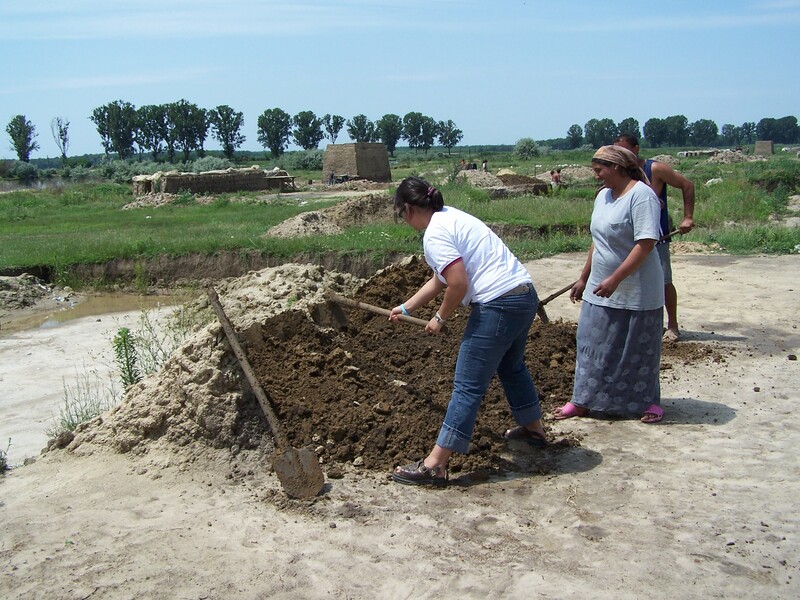 Making bricks in the summer will hopefully provide enough money to make it through the winter. Families have been making bricks this way for generations and everyone helps as soon as they are old enough. 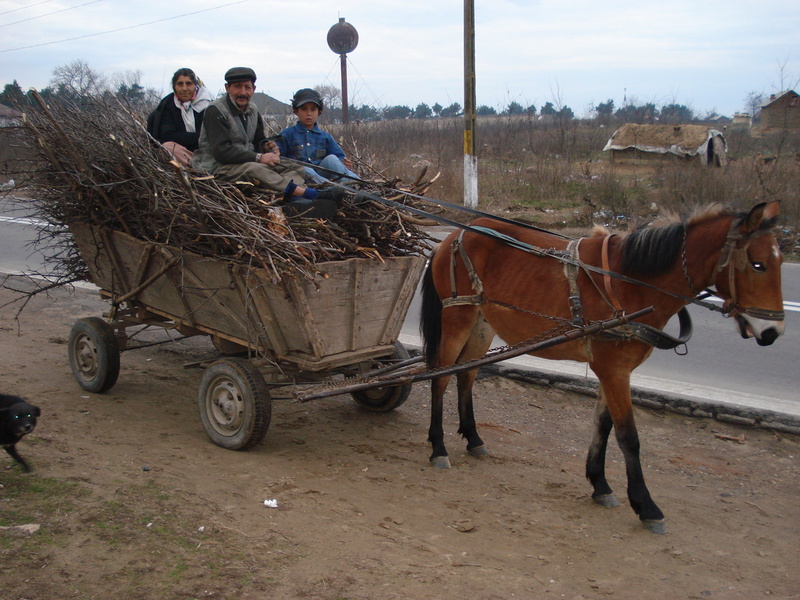 Many in the villages still use the horse and wagon for transportation . 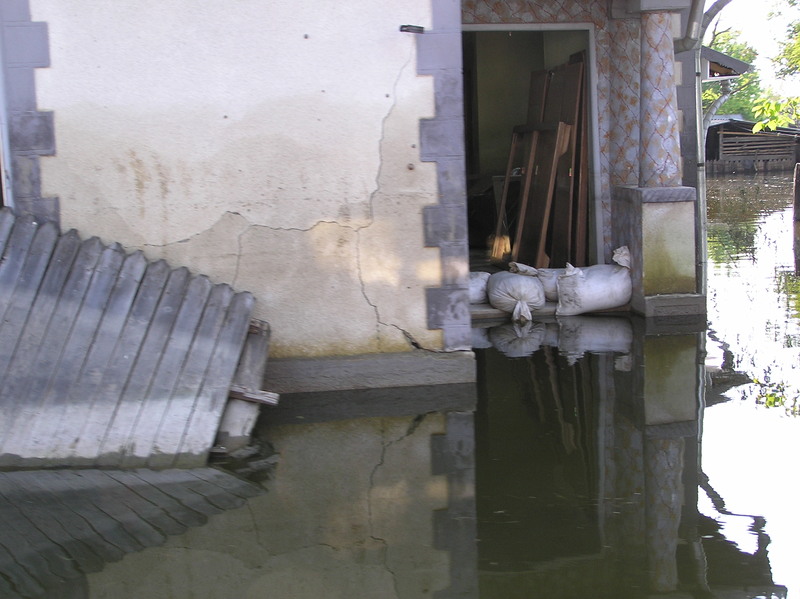 Flooding is a problem for many areas in Romania in the spring. 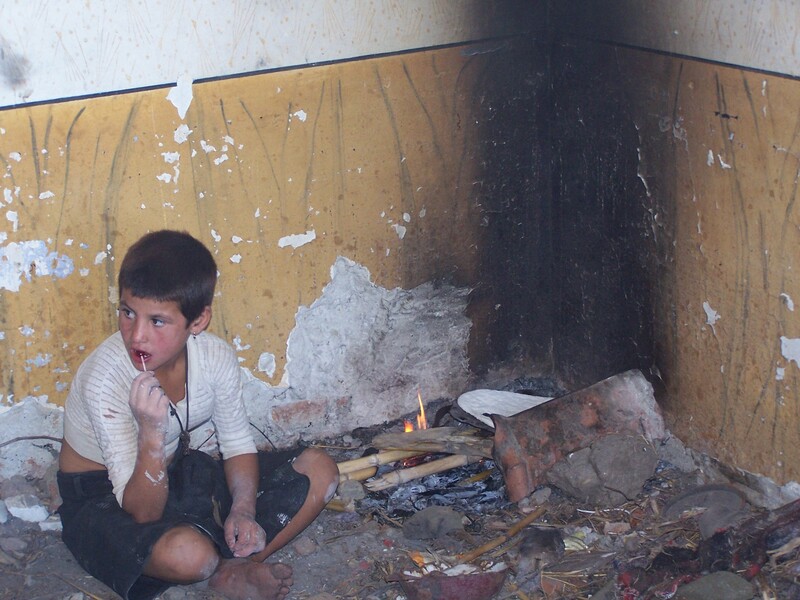 Some families are left homeless. This young girl was making bread for her family in deplorable conditions when Patricia found them. One room was full of garbage. 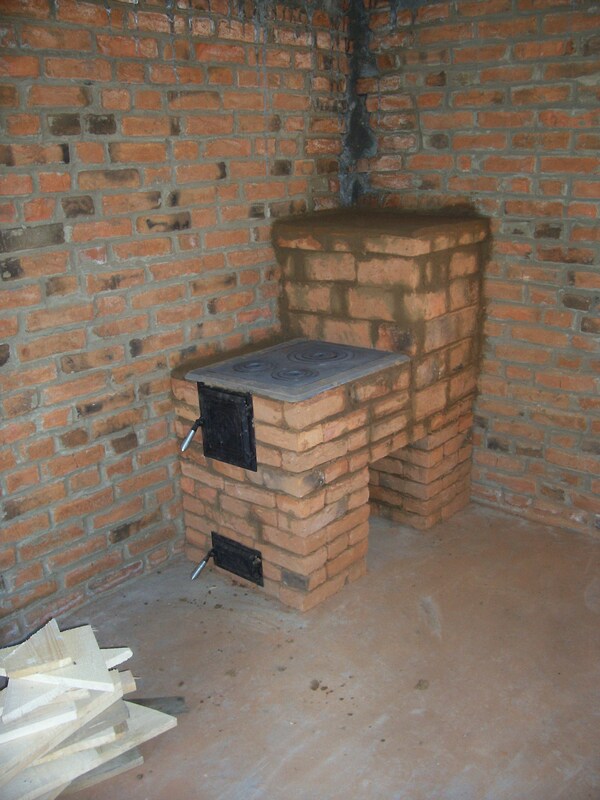 This new stove was built for a more fortunate family that has a home. 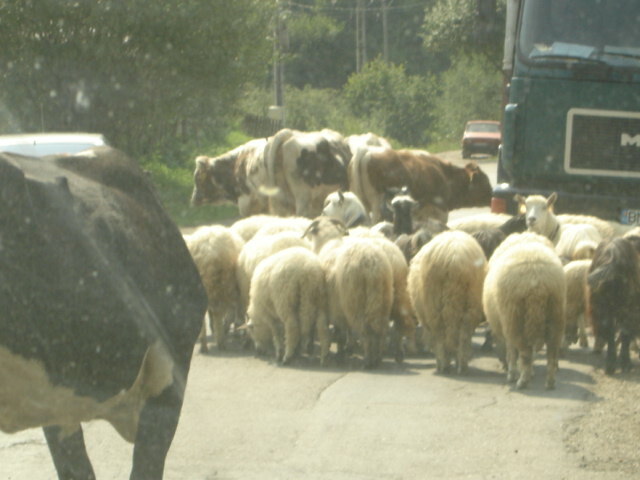 Be prepared for a road block when traveling outside the city. 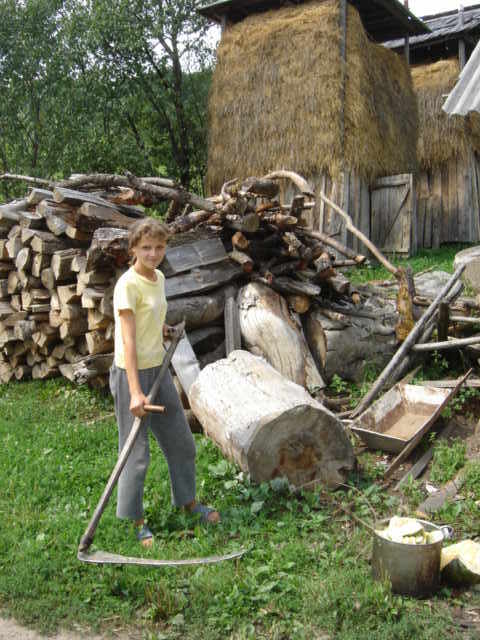 This young lady is doing her daily chores. When you live in the mountains with no electricity or running water, everyone has chores to keep them busy. 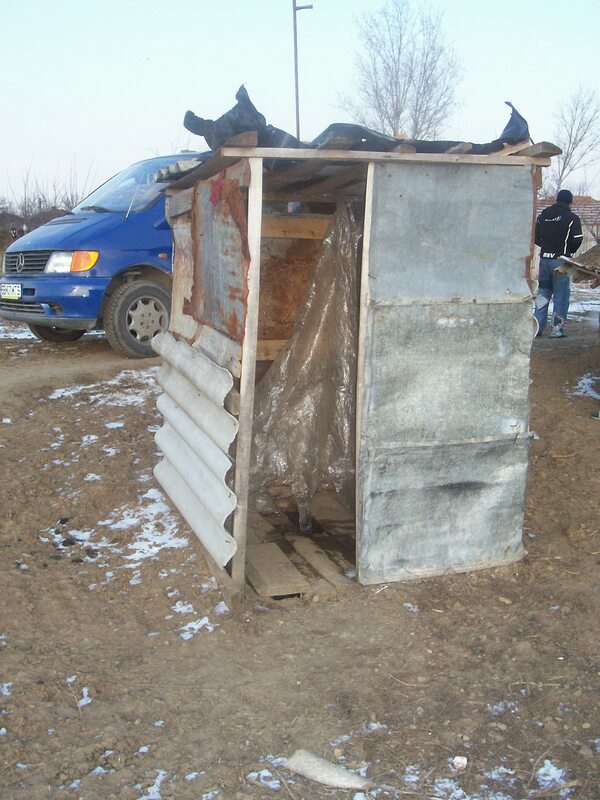 When Patricia visited many families, she did not find inside plumbing and had to use the same facilities they use. 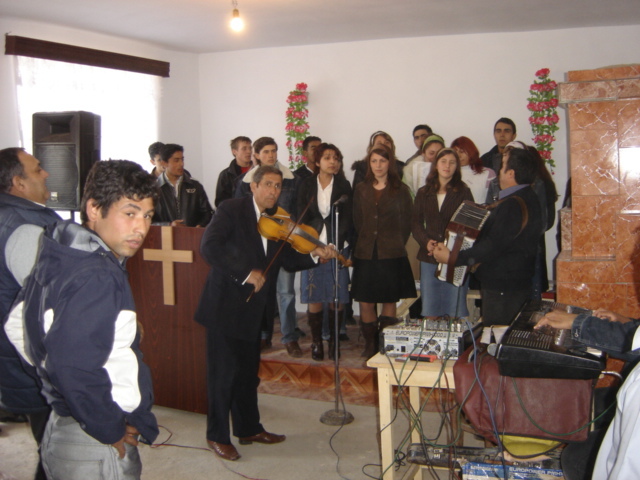 We thank the Lord for the opportunity to build churches and share the gospel in areas where some have NEVER heard it before. Patricia's heart was in Romania whether she was there or in Georgia. In this picture she was sharing the love of Jesus as she prayed with this family.